To #StayAWAKE is to speak up your mind and create a better future. Voting is one way of doing this and that’s why we invite you to show up & make your voice heard on May 26th. 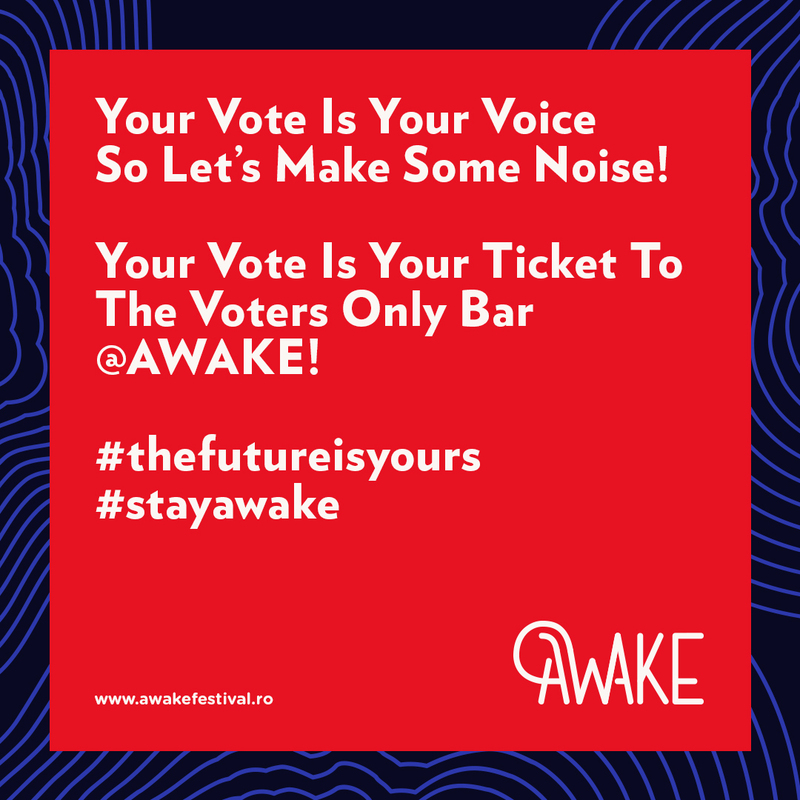 You vote & you get a special AWAKE experience with one of a kind wristbands and access to “Voters-only” bars. More details about this initiative will be revealed soon. Make sure you get informed until voting day and have your AWAKE3 passes by then.